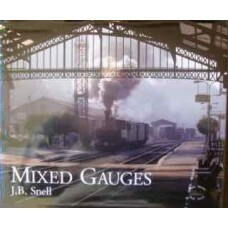 This book divides its interest into 2 areas. 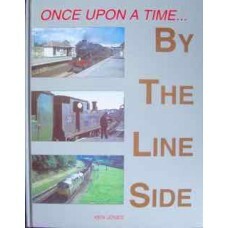 Firstly the Trent location where the author was employe..
A book for young rail fans in the Leeds area. 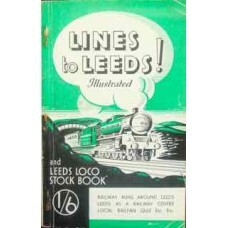 Some B/W photographs and hand drawn maps etc. 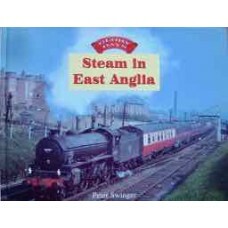 Pa..
A big book of colour steam railway scenes taken in various countries in the 1950s and 1960s. 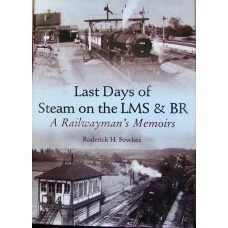 T..
1950s and 1960s memories of steam around the western region. 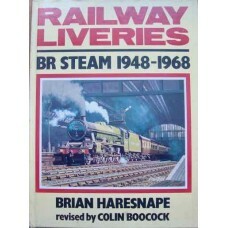 Includes Western region to..
A good mixture of B&W and colour photographs & line drawings showing the range of new BR liv..
4 slim booklets of 12pp each giving details of Locomotive Allocations in 1954. 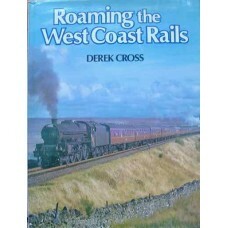 Included are Suppleme..
Over 200 B&W photographs on the Euston to Carlisle route. 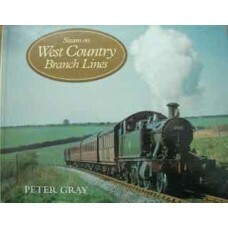 A good mix of steam and diesel. 1980 I.. 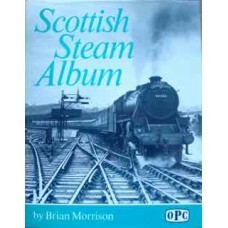 Covers the last decade of steam in Scotland. 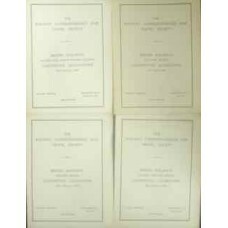 273 b&w photographs, captioned. Map on back d.. 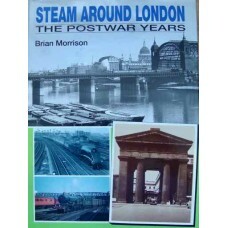 This volume looks at the former Southern Railway lines south of London in the 1950s and '60s, from F.. 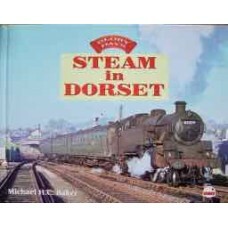 This volume recalls the 1950s, the last decade in which steam could be said to have reigned supreme ..
A mix of B&W and colour photographs cover the steam days of Dorset. 1998 Ian Allan. Laminated bo.. 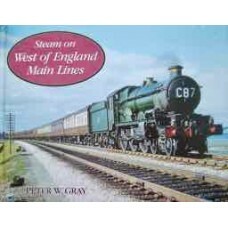 Following on from On Great Eastern Lines, this work is a further exploration into a remarkable railw..
For many enthusiasts the romance of the railways was, without doubt, exemplified by the rural branch..
A record of both the Southern and Western main line running during the period up to 1965. 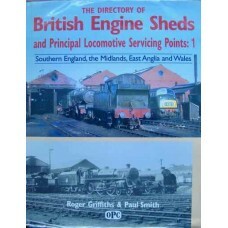 Featuring ..
Engine sheds were an intrinsic part of British society in the heyday of the railways, with ent..